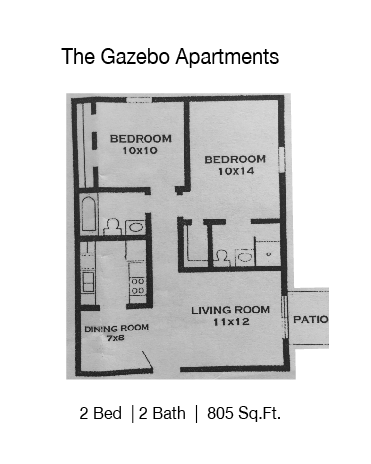 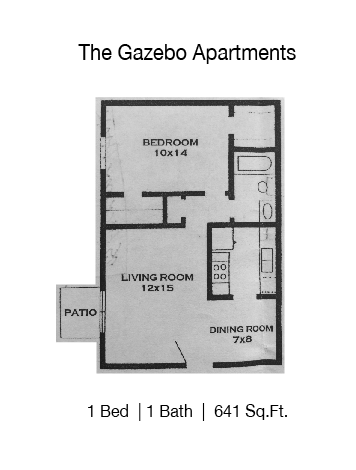 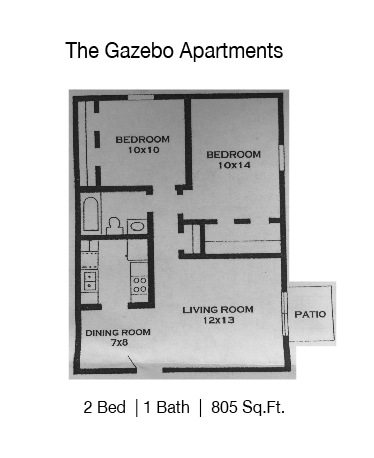 Gazebo Apartments has been a student favorite for UNT Students for over 30 years. 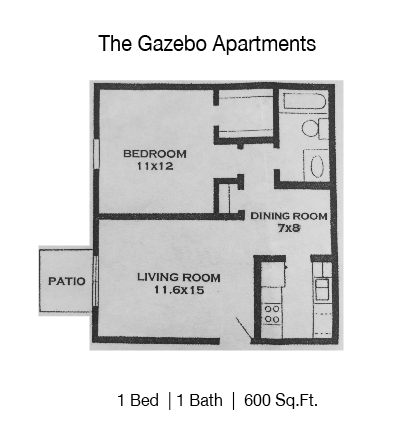 Located just blocks east of campus, The Gazebo Apartment offers student’s competitive lease rates, a quiet study environment as well as a location that is walking distance to the UNT Campus and Denton’s Downtown Square! 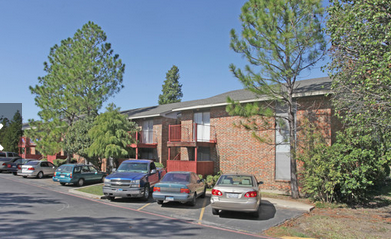 This apartment community fills up pretty quickly so, call today to schedule a tour!